$9.5 Billion of insured property. 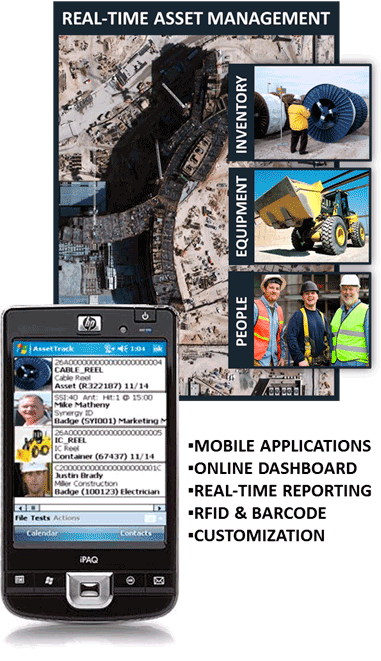 TrackDown℠, developed by SynergyID, allows FMIT Members to manage people, fixed equipment and mobile assets involved in their daily operations. Additionally, TrackDown℠ proves invaluable to supporting FMIT Members’ recovery initiatives in providing an effective tracking platform to document activities, validate project related costs and help make informed real-time decisions. Improving upon best-of-breed technology, TrackDown℠ utilizes advancements in Cellular, RFID, Barcode and Mapping solutions to customize both passive and direct data collection systems to meet specific FMIT Member’s needs. More importantly, TrackDown℠ empowers FMIT Members to take greater control over their daily operations. 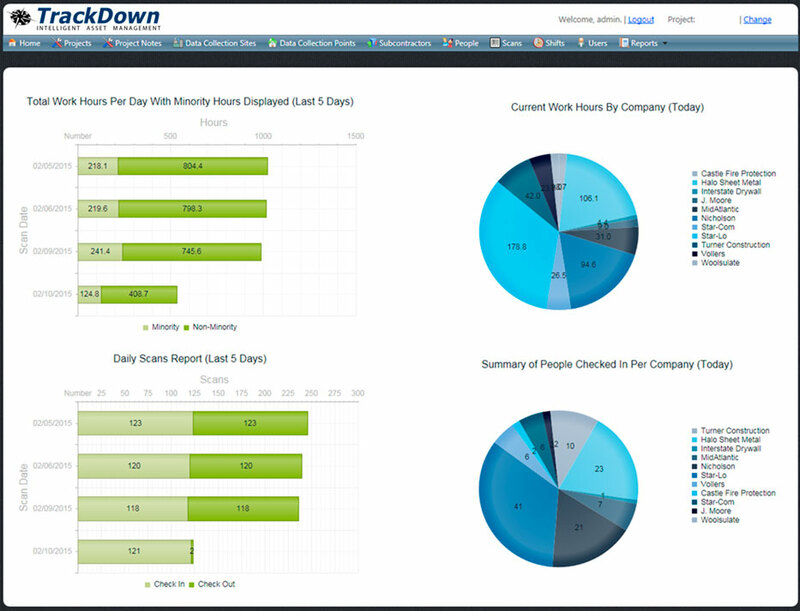 TrackDown℠ offers FMIT Members additional solutions designed specifically for: Project Management, Inventory Controls, Time Clock Activities, Action-Item & Incident Reporting, Forced Labor & Equipment and other opportunities. Contact SynergyNDS for more information about TrackDown℠ and how our technology can best benefit your project or organization. 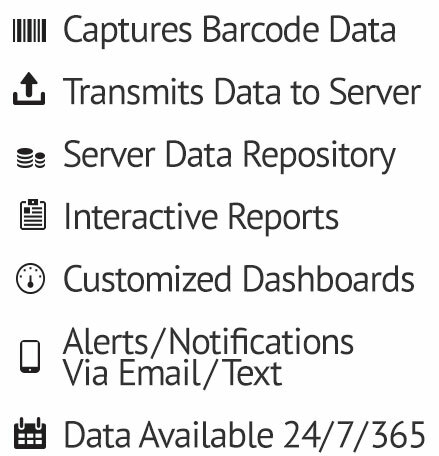 Customizable tracking and reporting of people, assets and equipment is available utilizing TrackDown℠ technology. 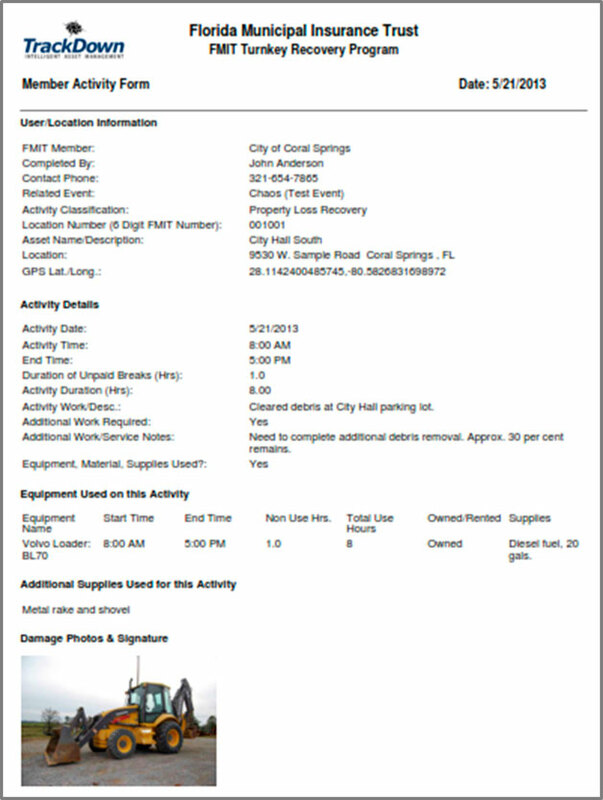 Force Account Reporting makes documenting daily tasks simple whether related to a city project, insurance claim or FEMA PW. 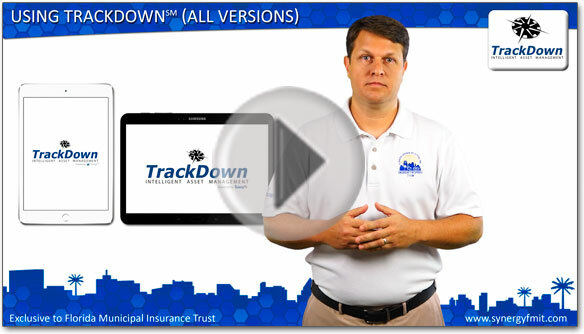 Chief Technology Officer, Tony Scott, walks through how to correctly use the TrackDownSM Damage Assessment Application.